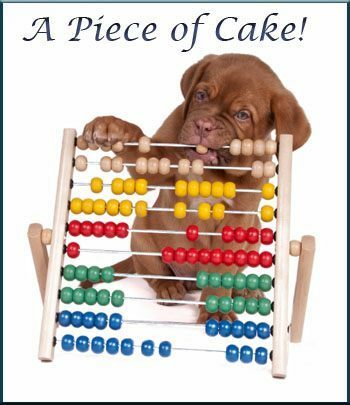 Is your business or your clients factoring receivables? 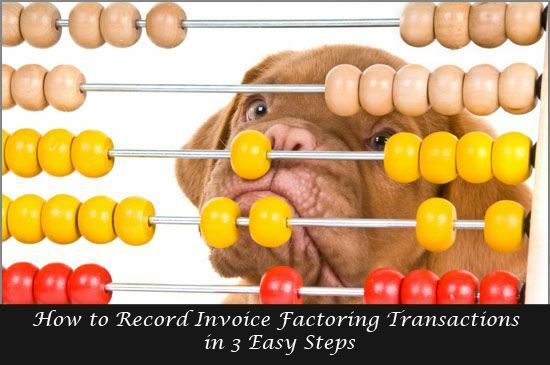 Learn how to easily perform the appropriate accounting journal entries for invoice factoring transactions. This blog post is designed to aid with the appropriate accounting treatment related to the factoring of receivables with recourse between a Factoring Company (a.k.a Factor) and Your Business. Below I provide a three step example. In Step One there is a detailed example of the initial sale of receivables owned by Your Business and the subsequent accounting treatment. In Step Two we have the accounting treatment related to the associated factoring fees and sales discounts taken by customers for timely payments to you, for example the 2% discount taken when bills are paid within 10 days of the invoice date. Finally, in Step Three I exemplify the settlement of the sold receivables from Step One. Note: Please be aware this example is basic and does not go into all of the transactions that impact the asset account on your business’s books, “Due from Factor”. 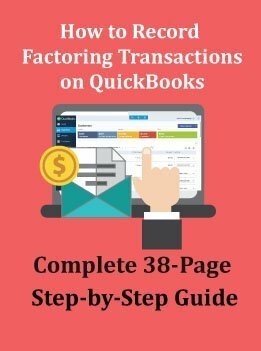 However, this step by step example will provide you with a solid starting point that your accountant or QuickBooks professional can use in order to appropriately record the transactions associated with invoice factoring in today’s world. Let us pretend Your Business has $100,000 of accounts receivables outstanding and needs cash to start a new project, make payroll, increase working capital, etc. etc. As a result of your cash needs the decision is made to sale your receivables or commonly known as factor your receivables with a Factoring Company. After engaging into a factoring agreement with a Factoring Company you are ready to sell your $100,000 of outstanding receivables. As part of the contract made between Your Business and the Factor you agree to the following. The Factoring Company assesses a finance charge of 3%. The Factoring Company will retain 20% of the gross accounts receivable purchased as a reserve account. Your accountant will record this account on your company’s books as an asset account called “Due from Factor”. Your Business handles all returned goods, allowances, and disputes concerning shipments and products sold to customers. In the process of collecting cash the Factoring Company acknowledges sales discounts but charges the cost of acknowledged sales discounts to the asset account, “Due from Factor”. Your Business Sells Accounts Receivable With Recourse to the Factoring Company on January 1st. In first step Your Business will receive $77,000 in cash from the Factoring Company and record a “Loss on the Sale” of the receivables in the amount of $3,000 as result of the initial 3% financing fee charged by Factoring Company on the total amount of the gross receivables purchased. The receivable accounts you just sold to the Factor are now owned by the Factoring Company. As a result your accountant/bookkeeper will take the receivables off of your books with a credit entry for the gross amount of receivables sold to the Factoring Company. Further, Your Business will record an asset account named “Due from Factor” for $20,000 at the time receivables are sold to the Factoring Company. This amount represents the Reserve amount established with the Factoring Company ($100,000 * 20% Reserve Requirement). Transactions during January result in cash collections of $90,000, sales discounts of $5,000 and factoring fees of $1000. In Step Two Your Business will reduce the asset account “Due from Factor” by a total of $6,000 which results from sales discounts of $5,000 taken by customers of your business and from $1,000 in fees charged to Your Business by the Factoring Company. Note: This is just an example. The actual make up of fees charged to Your Business by the Factoring Company are specific to the terms of the contract entered into between you and the factor and they are out of the scope of this article. Finally, in Step Three the Factoring Company has collected final payment for all receivables sold by Your Business in Step One. At settlement the Factoring Company will remit, in cash, the remainder of the liability account, due your business less any applicable fees. Accordingly Your Business will increase/debit cash for the remainder distributed by the Factoring Company and reduce/credit the asset account, due from factor, by the same dollar amount that the cash account was increased or debited. *Please be aware that your business absorbs the cost of sales discounts, sales returns and allowances, and any uncollectible accounts. Do you have questions or anything valuable to contribute to this subject? Please include your comments below. Let's keep the conversation rolling. Do you know anybody who can benefit from this article? Please share it!